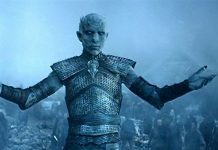 The season 6 of Game of Thrones was undoubtedly amazing one as it was filled with a lot of surprises and this makes the fans curious to know more what happens next. 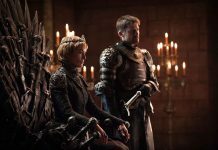 GoT Season 7 will premiere in July 2017 and will feature only seven episodes. 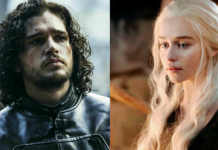 Recently, the actor who plays the role of Jon Snow in Game of Thrones, Kit Harington talked about his character and how the show will end. According to him, along with the rest of the cast, he doesn’t know exactly how things will go down, what will happen, and how the show will end. 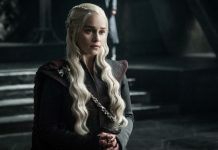 During a recent interview, Harington claimed that everyone is currently talking about how the show will end or how it should end, and they are even coming up with their own theories. He further added that even if the scripts are ready, no one currently knows what his/her character is going to do. 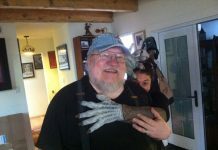 He stated that he is already done with Game of Thrones season 7, but is yet to receive his script for season 8. This has him all hyped up as he is excited to see what his character will do in the next season. Along with this, the actor also talked about how he will feel after leaving his character. 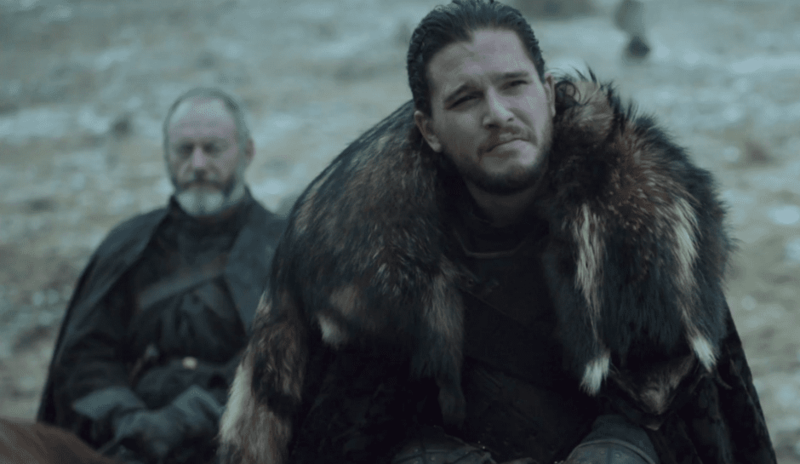 According to him, he knows where Jon Snow is right now, but he does not know what will happen to him in the next season. He admitted that he has felt attached to his character, and moving on from him won’t be an easy task for him. 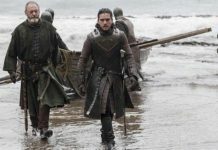 Recently, the actor who plays the role of Ser Davos in Game of Thrones, Liam Cunningham claimed that the White Walkers will be stronger than before in the next season, which is set to premiere on July 16. Let us know what you think about the Game of Thrones Season 7. Previous articleDragon Ball Super: Universe Survival Arc Updates And Spoilers – Universe 6 To Team Up With Universe 7?